Plano West PTSA Congratulates the Life Membership Recipients! Congratulations to the two recipients of the Texas PTA Life Membership! They were recently honored at a dinner banquet at Marriott Legacy Town Center. Receiving an Honorary Life Membership Award is one of the highest forms of recognition to let our volunteers know how much we truly appreciate their dedication to our children and the community. It's that time of year for graduating seniors - the search for scholarships! Deadline Approaching Soon! The Plano West Wolf Den PTSA Community Service Scholarship will go to seniors who demonstrate meaningful and/or outstanding contributions in the area of community service, whether contributions are local, national or global. The number and amount are determined by committee; minimum $500 and maximum $2500. Students can download requirements and application here, on Naviance or pick up applications in the counseling office. Deadline to submit applications to the Counseling Center is April 1, 2019 at 4:15 pm. Is your junior or senior student a Wolf Den PTSA member? 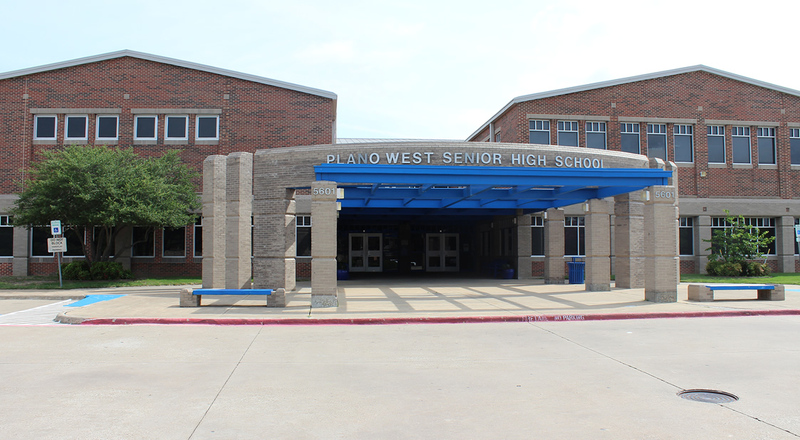 At the Senior Lunch on May 1, 2019, multiple $500 scholarships are drawn for seniors with PTSA membership during both their junior and senior year at Plano West. If not, there is still time to join! Log into your account and join today! Questions about your membership? Please contact Linda Poole, VP of Membership at membership@wolfdenptsa.org. The Plano Chapter of the Young Men's Service League will be awarding three "Kate Porter Memorial Scholarships" in the amounts of $1,500 each to Plano feeder-school 2019 seniors who are college-bound in the fall! To qualify, pick-up an application in the PWSH counselor's office and submit an essay by March 25, 2019. You do not need to be a member of YMSL to qualify! Frankford Middle School, 4/15 - Deadline Extended to April 29th! Applications for the some of the above mentioned scholarships and other local PTA scholarships are available on the Plano ISD website. Check out the scholarships page on Plano ISD Council's website! There will be open committee positions that need your help. We are looking for individuals who love to share their time and talents as well as have a passion for serving our students, teachers, staff, administrators and other parents. It is a great team. Training is provided. If you are looking to be involved in your student's school - come join us! Share your talents by completing an online form on our volunteer toolkit at planowestptsa.membershiptoolkit.com. If you already have an account on this site, you will find the form under My Account -> My Forms/Paperwork. If you will have an incoming 11thgrade student, you can create an account and register now as a Community Member. The form will be in My Account -> My Forms/Paperwork. Questions about board responsibilities or time commitments can be directed to Lisa Osborne at parliamentarian@wolfdenptsa.org. minimal time commitment & on-the-spot training provided! To help with the copy room, click here for the schedule of available dates and times. Join the Wolf Den PTSA! 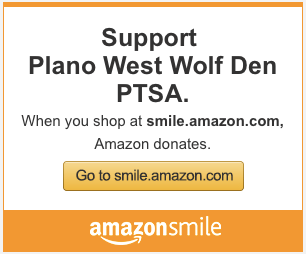 Your membership in the Plano West Wolf Den PTSA is vital to supporting the Students, Teachers and Staff at West all year long. One of the goals of this year's PTSA Board is to also support our parents by providing a bulletin board of information here on the Wolf Den PTSA website. 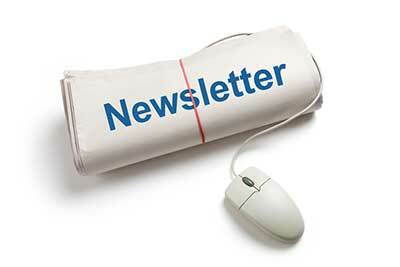 Please check back often to see what we're up to this week! We encourage both parents and students to become members of the Wolf Den PTSA. Click on the Membership tab above to join today! 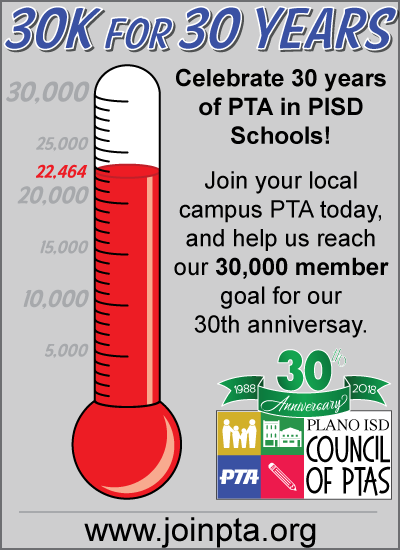 Help PISD PTA reach their goal, join today! Plano West Booster Clubs - Send your announcements to DeAnn Kotlarz at president@wolfdenptsa.org to be included here!